In the UK, United States and much of Western Europe, it’s women who do most of the wine buying in supermarkets and shops. According to research by Wine Intelligence, there are also more female wine drinkers than men with women making up 55% of regular wine drinkers in the UK. As more and more brands and producers become aware of this shift towards women buyers and consumers, it is increasingly women who are driving global wine trends. Linked to this preference is scientific research that suggests women of childbearing age are significantly more sensitive to aromas than men of the same age. According to a study conducted at Yale by Linda Bartoshuk, women are also twice as likely than men to be supertasters who have over 100 times more taste buds per square centimetre than normal tasters. These unique female characteristics mean that women often prefer more nuanced and subtle wines which don’t have very high levels of tannins and acidity. Many women do enjoy big, intense wines, but it is important that the wine be balanced and not have overpowering levels of tannins or alcohol. Understanding women’s preferences is key for producers to succeed in winning over female consumers and building brand loyalty. Another crucial consideration is that women drink wine differently. The concept of “wine o’clock” has boomed in recent years and consumer research shows that women often purchase wines to drink them on their own rather than pairing them with food. Prosecco has become especially popular since it is regarded as easy to drink and lower in alcohol than heavier red wines. According to Helen McGinn, former wine buyer for a large UK supermarket and author of the “Knackered Mothers’ Wine Club” book and blog, when women buy wine they may adopt the mentality of treating themselves to something nice after a long day. 3. Don’t Forget The Men! This doesn’t mean, though, that brands and producers should focus all of their marketing efforts solely on female wine consumers and drinkers. Wine marketing needs to walk a delicate line to appeal to a wide variety of consumers. Label designs and marketing campaigns targeted directly at women can be very successful, but it can be helpful to have a range of different wines aimed at different types of consumers to ensure your brand has wide appeal. 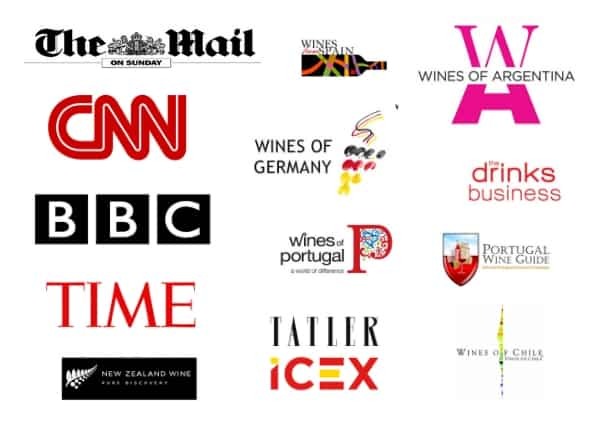 Another important development is the rise of international wine competitions which are judged by an all-female panel. 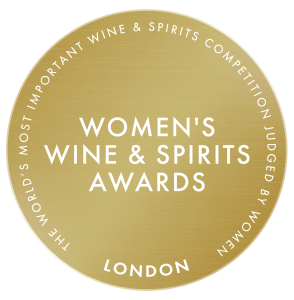 The Women’s Wine & Spirits Awards is an annual competition held in London and judged by 100 leading female wine buyers who are all key decision makers in the industry. Medals won during this competition give female consumers the confidence to buy and fall in love with your products, safe in the knowledge that they have been tried and tested by knowledgeable professionals.